Woohoo! We are incredibly thrilled to announce that this sweet 2-year-old girl has a family that is working towards bringing her home forever. We are so happy that she is now one step closer to her Forever Family, and we’re excited to continue following her journey home. Congratulations to her and her new family from all of us at GWCA and CAN! Yara’s information was exclusively shared with her family before her file went live on the photo listing. If you would like a sneak peek of other available kiddos before their files are shared with the general public, all you have to do is join our agency and start submitting your dossier! Our priority will be to find the perfect match for your family. 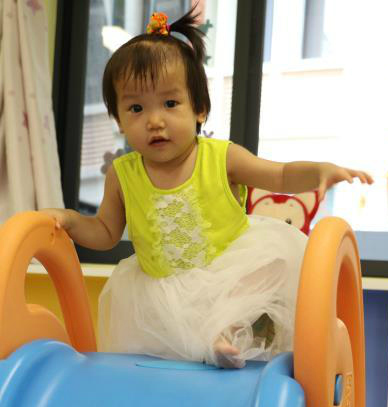 All of the kids whose profiles are currently on our photo listing, including this precious girl, have the same designation of “Special Focus.” This means that families can be matched with them at any point in the process, making the adoption journey as a whole relatively quick! 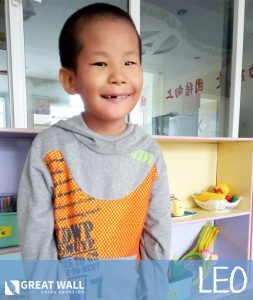 We receive new children’s files each week, both from our orphanage partnerships and from the Shared List, which provides our families with the opportunity to review multiple files until they find a child that they feel would be a good fit.